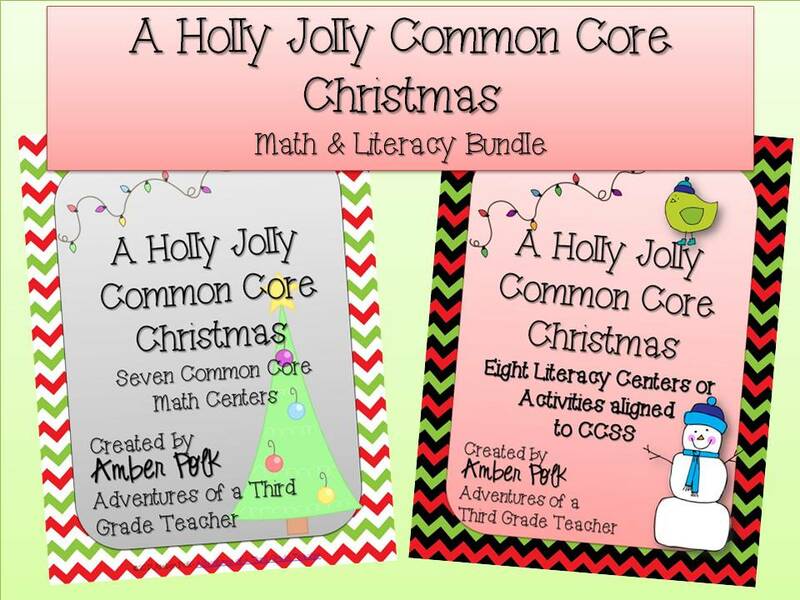 Adventures of the Polka-Dotted Teacher: Giveaway Fun! Since I'm enjoying my Saturday, I'm just popping in for a second to let you know about a giveaway! 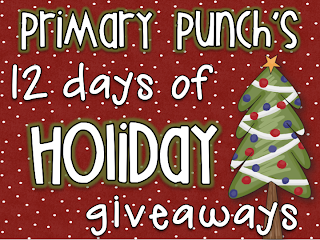 I'm part of Deana at Primary Punch's Fun Holiday Giveaway! 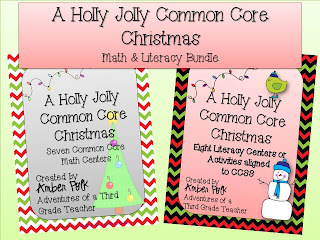 Head over to her blog before 8 PM and enter for your chance to win my Holly Jolly Common Core Literacy Centers! Shopping or football...that is a tough one. Since my beloved Buckeyes were ineligible this year, shopping would be my choice. Next year? Defintiely football...if they get to the Big 10 championship! Hope you're feeling better soon...this time of the year is too busy to be sick! I do feel for you and live in a cold winter area. But I can't resist - last week our night time wind chills were -20 to -40. That's minus. The High Plains. Where we also had a stretch of 100+ highs last summer. Your piece was witty and I enjoyed reading it when having to type my essay.